The Seattle Symphony has received a major donation in the amount of $50,000 from recording artist Taylor Swift, in support of the future of the orchestra’s musicians and musicians of the future. Swift’s donation to the Seattle Symphony will support two signature programs, Link Up: Seattle Symphony, which will reach over 12,000 third through fifth graders this year, and the musicians’ pension fund. 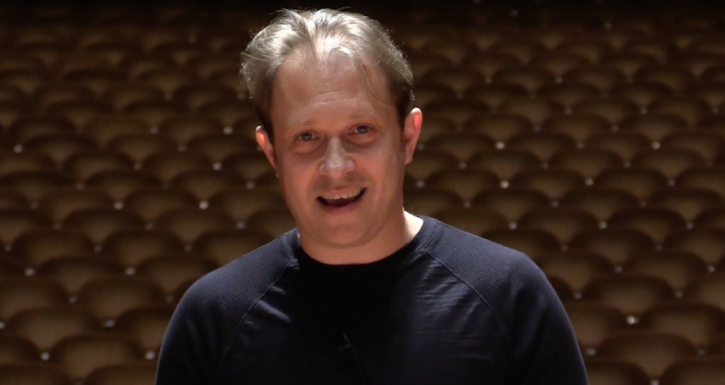 Inspired by listening to the orchestra’s 2014 recording of John Luther Adams’ Become Ocean, Swift wrote to Music Director Ludovic Morlot to express her appreciation to the musicians who recorded the music. In her letter to Morlot, Swift also praised the beauty of the composition, the musicianship of the orchestra and reminisced about going to hear her local symphony with her grandmother and how important the experience was to her. More information about Link Up: Seattle Symphony here. More information about Become Ocean here.